Boeing celebrated a major Chinook milestone by loading the first CH-47F Block II model into final assembly. The Block II program is a modernization effort for U.S. Army and special operations Chinooks. Boeing and the U.S. Army celebrated a major CH-47F Block II program milestone with the loading of the first engineering and manufacturing development (EMD) helicopter into final assembly June 27, 2018. 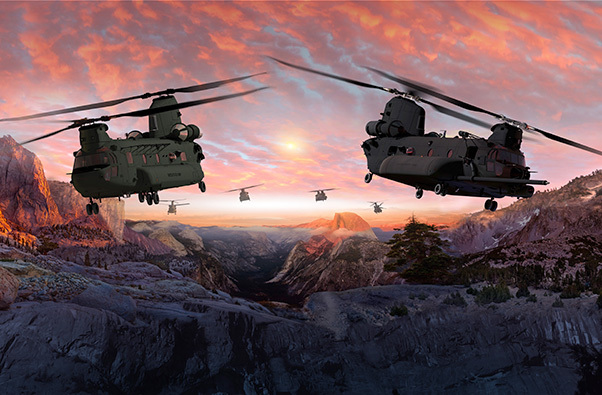 The contract to develop the next-generation Chinook for the U.S. Army conventional and Special Operations Forces was awarded to Boeing in July 2017. 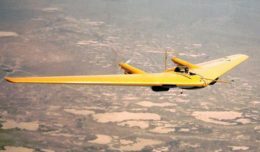 The Block II program incorporates several upgrades to increase lift capability, including Advanced Chinook Rotor Blades, an upgraded fuselage, new fuel system, and new drivetrain. These updates greatly increase the commonality between U.S. Army and allied fleets, thus reducing maintenance costs.